I have had many requests for CNC conversion kits it is very difficult to find time myself to machine these kits. I am thankful my good friend Wyatt. 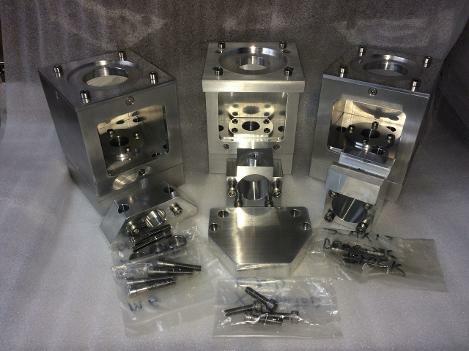 He has stepped up and has machined several kits like the one shown below. Due to the variances in Machine shipments He ask that you contact him to check a couple dimensions we found may vary. Everything shown in Photo Included.